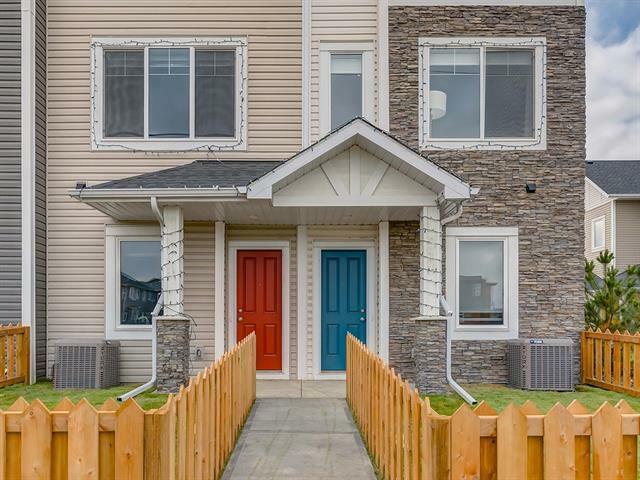 TOWNHOMES WITH GARAGES FROM $234,900!! UPGRADES are STANDARD at Slokker Homes! 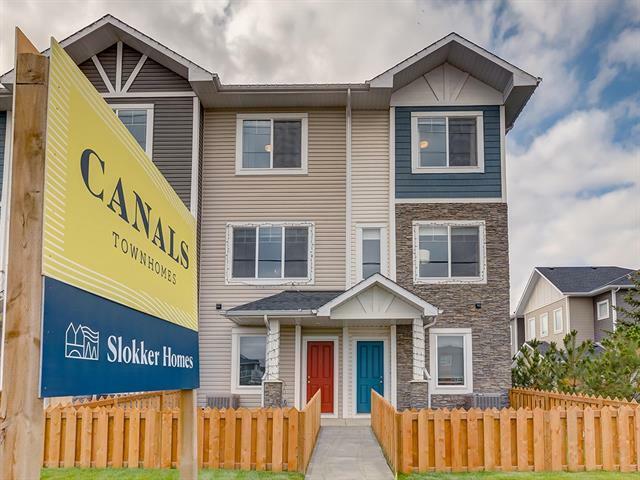 The Canals Townhomes are located in central Airdrie. The Heritage B is a 1215 Builder's sqft 2 bedroom home; & is a quick walk to the canal's walking/bike path & retail shops! The 9 main floor of this home is WIDE OPEN with lots of natural LIGHT! The MODERN kitchen has STAINLESS STEEL appliances, SOFT-CLOSE doors & drawers, QUARTZ counters, & HUGE ISLAND where your guests will gather to admire your culinary skills. A large dining area is great for entertaining or migrate to the 16' BALCONY & enjoy a warm summer evening. The spacious great room is perfect to kick back, read a book or watch some Netflix. 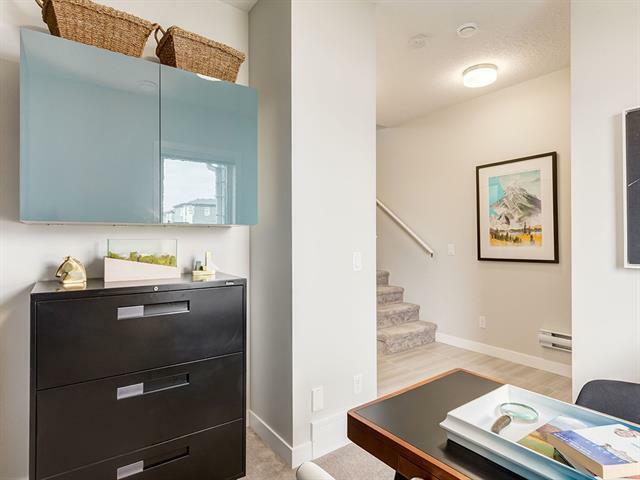 Upstairs you will find 2 bedrooms & 2 full baths (both the ensuite & main bath feature QUARTZ COUNTERTOPS)! This home also has a den & half bath just off your ATTACHED GARAGE (complete with full driveway). *SHOW HOME HOURS 12-5 Sat, Sun, Holidays and 2-8 Mon-Thur. 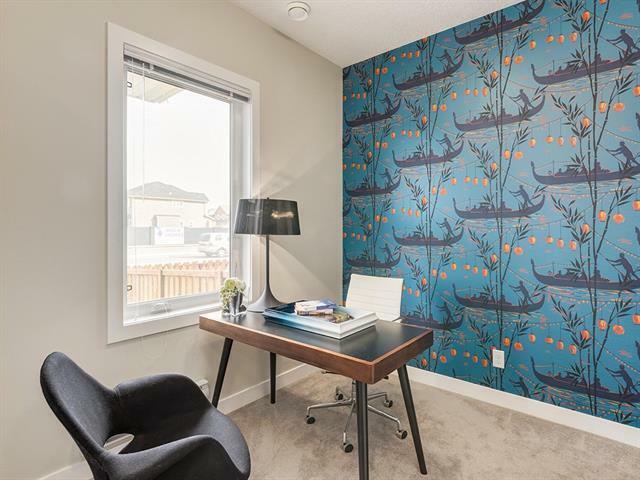 Pics and video are of the show home so colours may vary.